It’s a big day for fans of Guy Sebastian; the release date of his new album ‘Conscious’ locked, a new single and a tour announcement. First and foremost, of course, is the release of his new single ‘High On Me’. The track, which drops to both retail and media today, was co-penned alongside Fiona Bevan and was produced by both Louis Schoorl and M-Phazes. The track, of course, is lifted from Guy’s forthcoming tenth studio album ‘Conscious’, which has now been locked into the release schedule for October 27. Though further details on its contents aren’t known just yet (the pre-order goes live next Friday), we can show you its official cover image (above). And there’s more. Guy will also celebrate the release of the new album with a national tour. Kicking off at the QPAC Concert Hall in Brisbane on November 02, the tour will make stops in all five main capital cities, along with a visit to Newcastle. Tickets are on sale from 11am on Friday September 08. 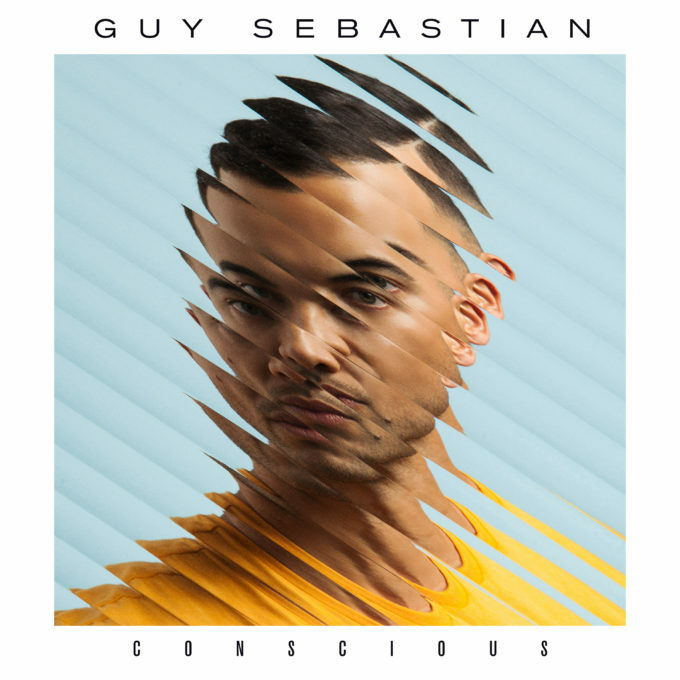 I love Guy Sebastian – his voice – his music. QPAC is such a great venue too!